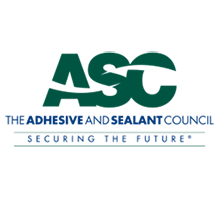 Our “Greentainability” initiative, launched in 2011, is a commitment to providing customers with the greenest adhesives products on the market today. We have reduced VOCs, eliminated ozone-depleting solvents, and continue to work toward ultimate adhesive greenness and sustainability. Greentainability makes each product go further – that is better for the environment and for you.